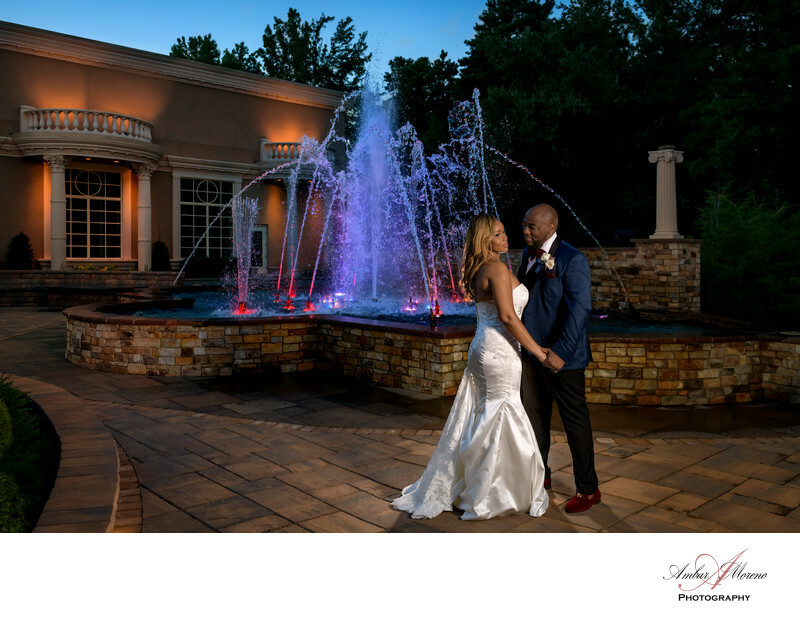 Brigalias is an elegant wedding venue in Sicklerville, New Jersey. The banquet facility is expanding as they begin to add an additional ballroom for couples. The wedding of Gregory and Anna was elegant and gorgeous in every possible way. From the minute you walk inside the venue, you will be pleasantly surprised with the charm and decor. The venue is spacious and it can accommodate over 200 guests. The bride has the option of getting ready at their large bridal suit. The ceremony was held at the venues beautiful Chapel. The grounds at Brigalias are well maintained. The landscape is manicured and beautifully decorated with flowers. I find Brigalias to be a unique location where couples and their guest will enjoy. Opportunities to take creative photos are almost endless. The staff are amazing and the food is excellent. Ambar Moreno Photography is a preferred wedding photographer for Brigalias. We offer couples special packages who elect to have us photograph their wedding at Brigalias.